Jam and bread, add it to yogurt, mix it in ice cream, use it to make popsicles, make a cookie sandwich, use as a glaze, top oatmeal with it, slather it on a biscuit…but my favorite way to to eat it is a PB&J sandwich! Anyone who has eaten jam or jelly knows that you always get some on your fingers (or your arm, or accidentally dropped on your shirt or lap, and always on the corners of your mouth) ! It made my day when Mom made PB&J sandwiches to put in our lunchboxes, especially when they were made with my Memaw’s jams or jellies. 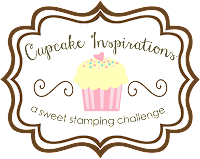 Today’s post is part of the Cupcake Inspirations inspirational quotes challenge. 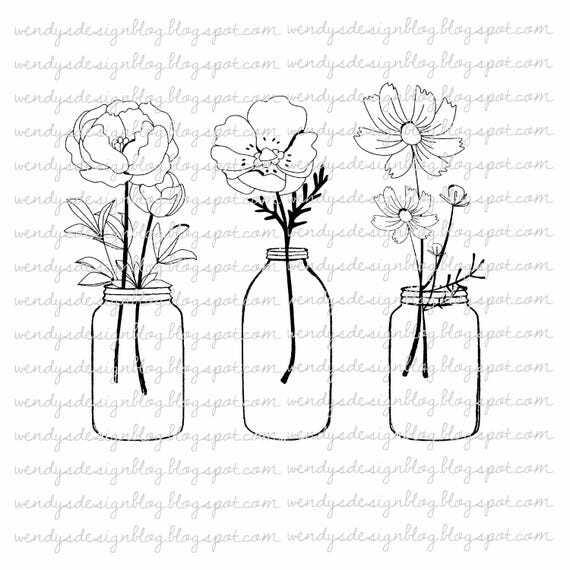 All Dressed Up is our sponsor for this challenge and I found a springtime image in their Etsy store that I fell in love with – Jam Jars! I googled quotes about jam and this one was a perfect fit for my art journal page! I designed the layout in Photoshop Elements and printed on one of the prints from Club Scrap’s In Bloom page kit. (All available supplies will be listed at the end of this post.) The images were colored with watercolor markers and blended with a water brush. The edges of the card stock were inked with Blueprint Distress Oxide ink and some Crystal Stickles were added for sparkle. I also watered down some Stormy Sky Distress Oxide ink and flicked spatters onto the background with a paintbrush. Check out what quotes inspired the rest of the Design Sweeties and link up your project for a chance to win some digital images from All Dressed Up Stamps! I’ll look for you in the gallery! Such a pretty row of flowers! Great job! Thanks for the kind words Heidi! Such a lovely PB&J journal! I love the homespun touches.